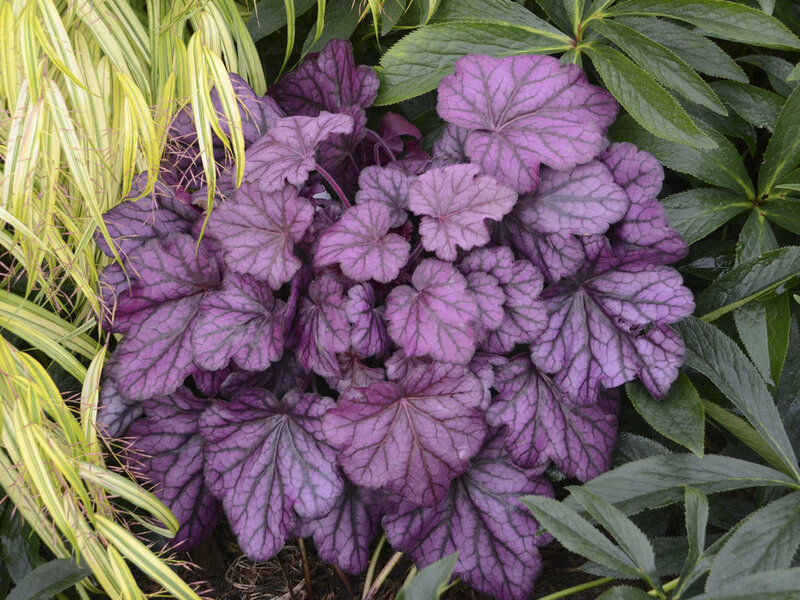 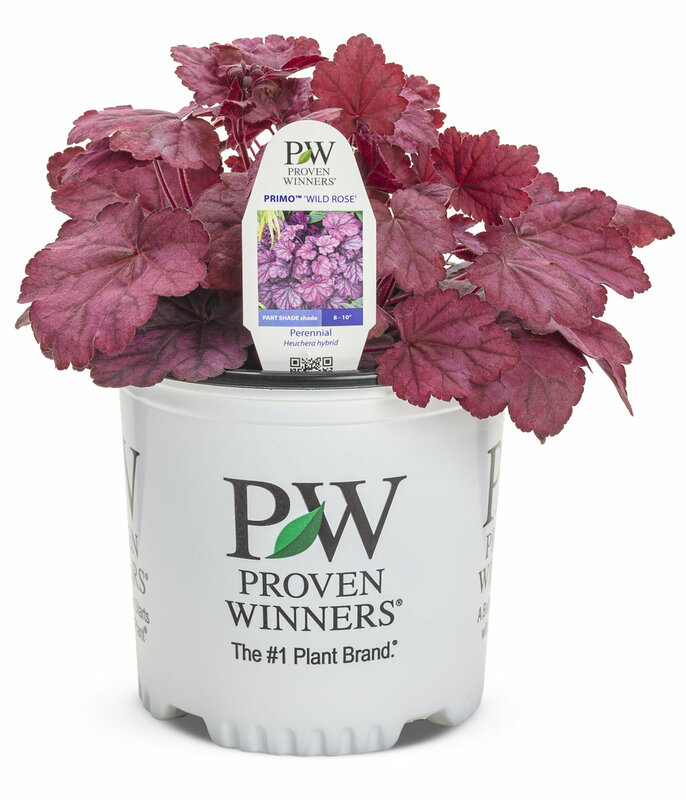 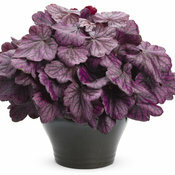 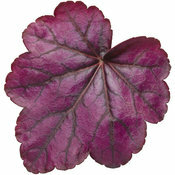 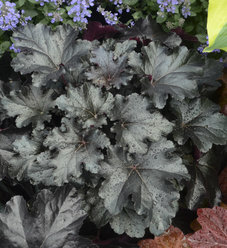 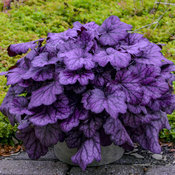 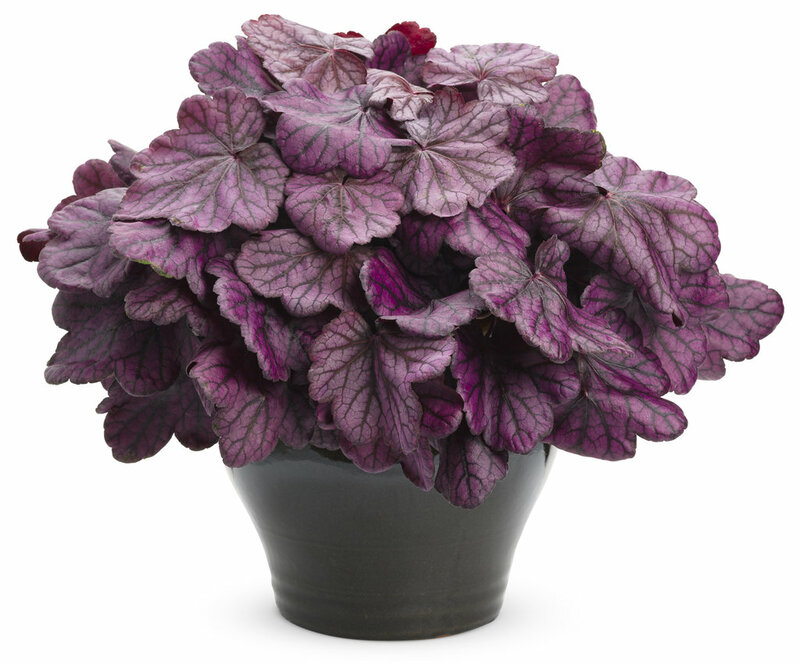 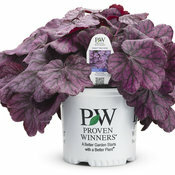 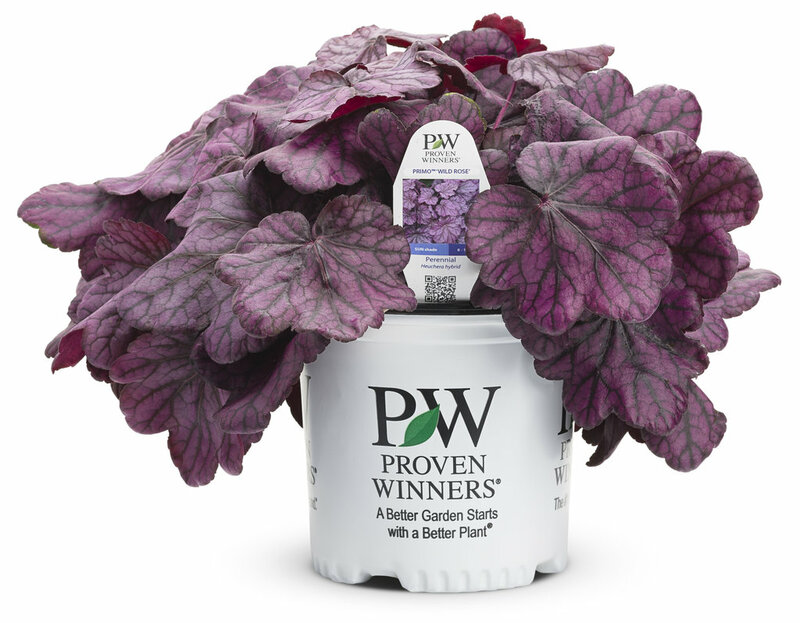 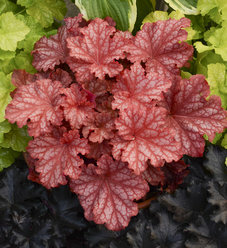 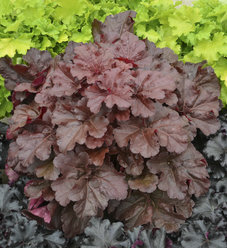 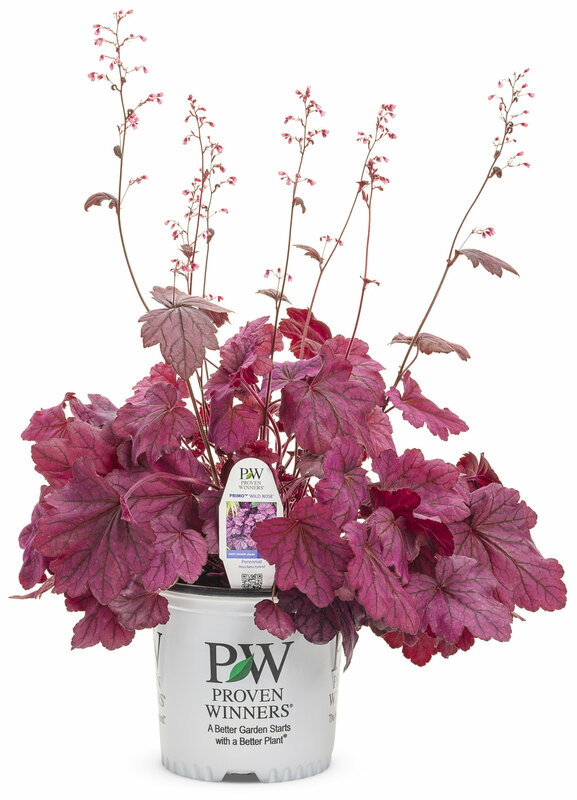 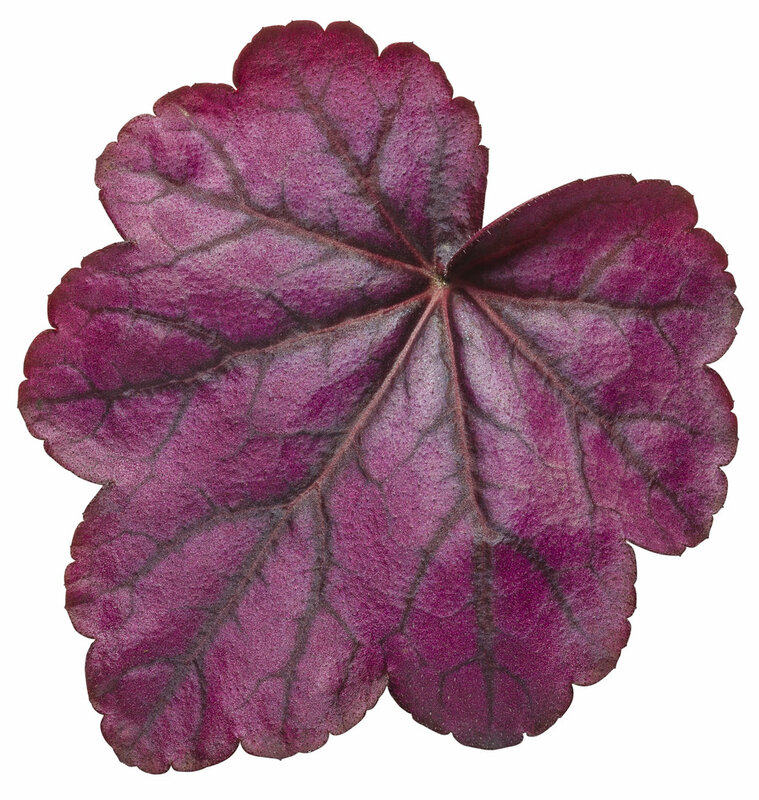 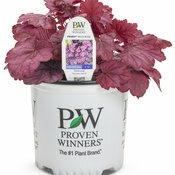 Forms a dense habit of large, bright rosy purple leaves with prominent deep charcoal gray veining. 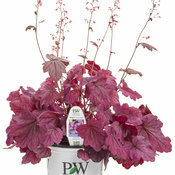 Upright, dark burgundy stems hold rosy pink flowers. 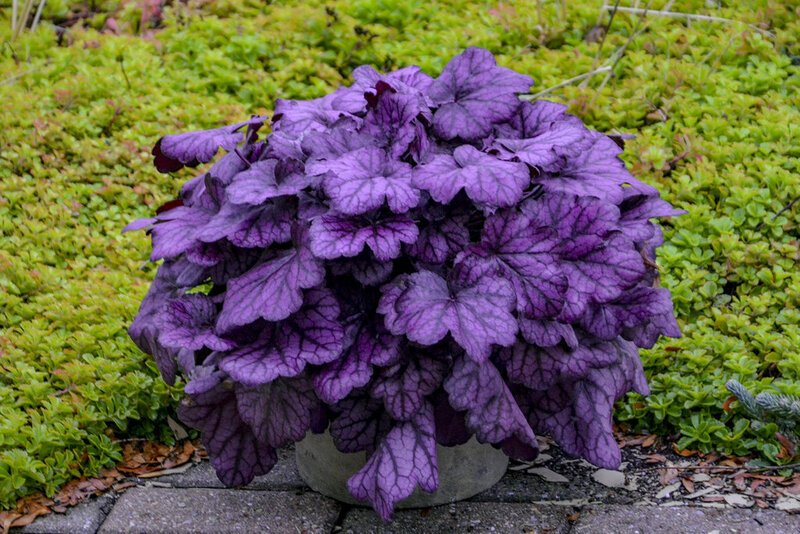 Beautiful plant with striking color and foliage. 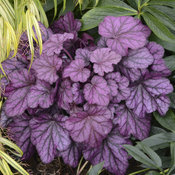 My favorite perennial.